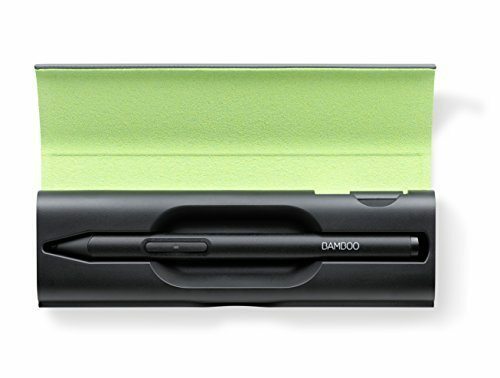 A finetip stylus from Wacom for iOS devices, the Bamboo Sketch supports iPad Pros and iPhones, as well as older iPad models and the iPad Mini range. 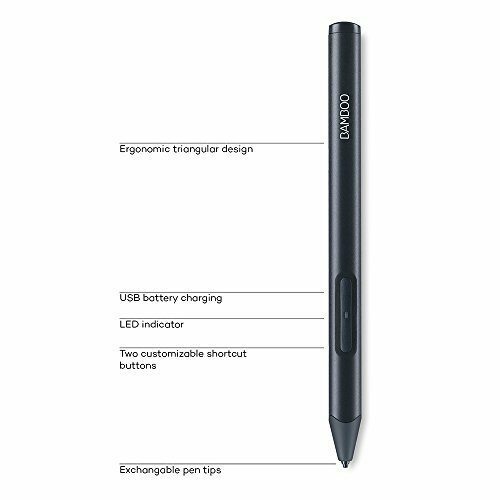 This Bluetooth stylus includes two nibs (soft and firm), a soft touch surface, and customizable shortcut buttons to suit your personal workflow. 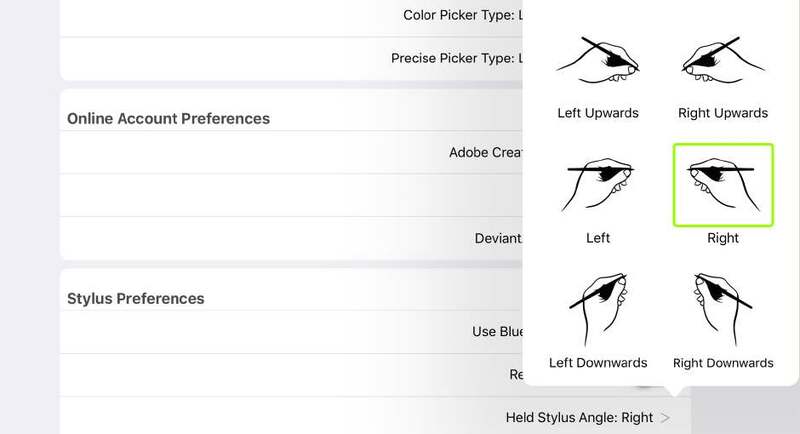 This stylus is supported in ArtRage for iOS. 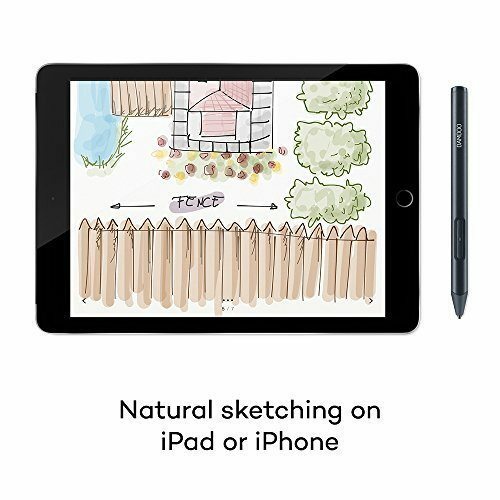 The Bamboo Sketch is a fine tip stylus from Wacom for sketching and making ideas on both an iPad and iPhone. Sketch and draw with this precision stylus featuring a pressure-sensitive fine tip, an ergonomic triangular design and a premium soft-touch surface. 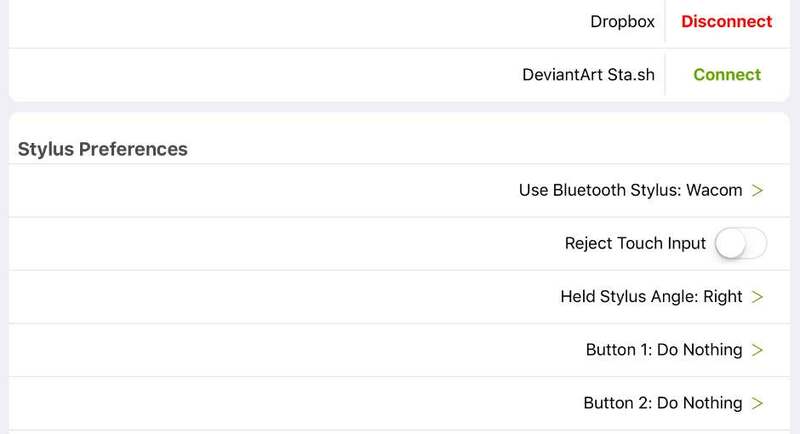 iPad (4th generation), iPad Air 1 & 2, iPad Mini & later. Two. 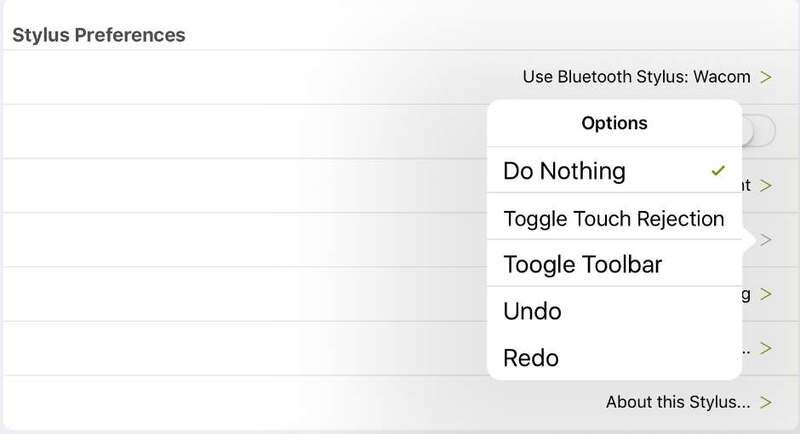 Options: Undo, redo, hide toolbar, toggle touch input.